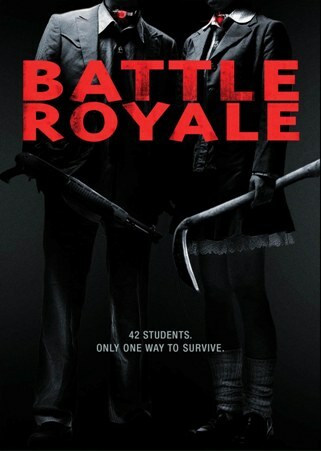 On March 20th, Anchor Bay Entertainment proudly brings the Battle Royale: The Complete Collection to Blu-ray and DVD for the first time in North America, featuring state-of-the-art HD transfers, hi-res audio and a wealth of bonus features that delve deep into this truly international phenomenon. Based on the 1999 global best-seller by Koushun Takami, the futuristic tale first came to the screen in 2000, directed by the legendary Kinju Fukasaku. Authors, filmmakers and film fans the world over consider the film and its 2003 sequel Battle Royale II: Requiem sacred cinematic classics.